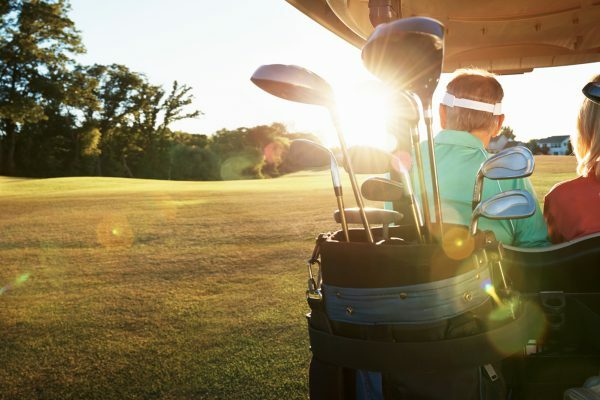 Golf is an amazing way to raise money for special causes, often exceeding expectations. We can help maximise your fundraising using our experience from the many successful and rewarding events we have hosted. We are proud to support various local and national charities.